You may have read about it. Famous celebrities like Simon Cowell, Cindy Crawford, and Kim Kardashian use it. But you’re not really sure what to think. 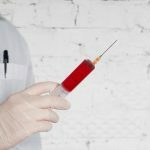 Is IV drip therapy a good option for you? Can it help you to maintain your appearance?The answer is yes, and some people swear by it for a reason. In this article, we’ll take a look at 3 major beauty benefits of this kind of treatment. And if you see it as a solution for yourself, contact us to schedule your first session. Here are 3 reasons you might consider this solution for your beauty needs. Depending on your goals, drip therapy can be tailored to your specific needs. For example, NYC-based company Liquifusion offers 3 different solutions for $200: one to detox your body, one to cure a hangover, and one for an immunity boost. The duration of the benefits from one session are also specific, depending on the type of results you are seeking. A hangover cure from a rough weekend? Results come quickly. Looking to improve your skin? Results sustain for up to a week. 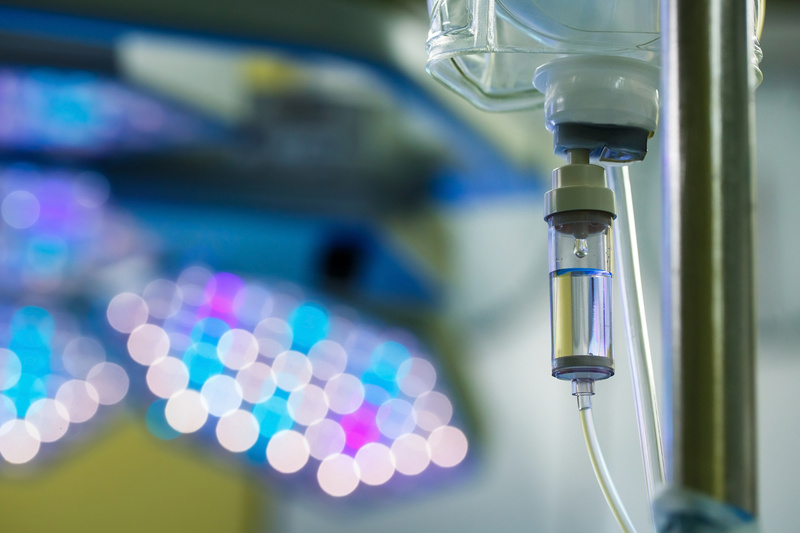 Think of IV drip therapy as a way to rejuvenate your body. If your goal is to prevent aging or give your body the nutrients it may be lacking, you’re in the right place. By hydrating your organs and tissues (especially your skin), you can help prevent aging and begin looking younger. The truth is, dehydration has a lot to do with how you look. And while you hydrate your skin and other tissues, you are also being more efficient with how you’re giving nutrients to your body. The body absorbs 100% of the nutrients and vitamins it takes in through an IV, and it’s quicker than if you consume them orally. So you can prevent aging and cure a hangover, but are there any other health benefits? You bet. The influx of vitamins and micronutrients into your body means you are flushing your cells with antioxidants. If you don’t know, antioxidants protect our cells against damage from free radicals that can lead to diseases like cancer. They also have a potent anti-aging effect, doubling down their benefits for users. Most beauty solutions require a lot of time and energy. 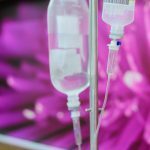 Relative to many other options, IV drip therapy requires far less of a time commitment and the same benefits. A session is roughly 45 minutes long, giving you the rest of your day to enjoy the benefits of your treatment. Whether you are looking to cure a hangover, hydrate your skin, or boost immunity, there is a solution for you. Add in the fact that whichever you pick will help you look younger and fight diseases like cancer, and this is a no-brainer. If you’d like to schedule an appointment or learn more about IV drip therapy, contact us. We’re ready to help!